Who needs the stimulation of nicotine when you have ads like these for Sao Paulo hospital A.C. Camargo? 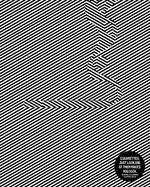 Created by JWT Sao Paulo, the ads stimulate you in a different way/ Or is it confuse and cause a headache. You decide. 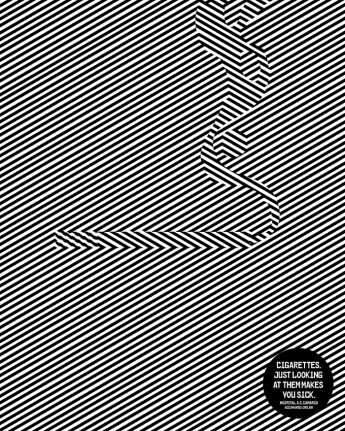 Still, we like the very non-typical style of this anti-smoking campaign. That 'trippy buzz' is EXACTLY the reason my young teenage friends and I started smoking. That and the fact it made me look tough and cool.